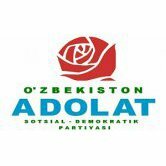 03.11.2016 | The candidate for President of the Republic of Uzbekistan from the Adolat Social Democratic Party of Uzbekistan, Narimon Umarov, met voters of Surkhondaryo Region on 1 November. 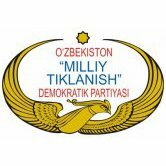 03.11.2016 | The candidate for President of the Republic of Uzbekistan fr om the Milliy Tiklanish Democratic Party of Uzbekistan, Sarvar Otamuratov, met voters of Khorazm Region on 1 November. 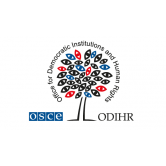 01.11.2016 | Johann Peter Traugott Tejler, head of the OSCE ODIHR mission for observation of presidential elections in Uzbekistan, arrived November 1 in Tashkent. 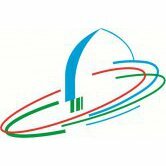 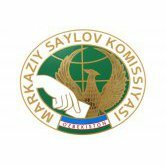 01.11.2016 | Training seminars are being conducted in the Bunyodkor TV complex in Tashkent dedicated to the learning of international experience concerning election processes. 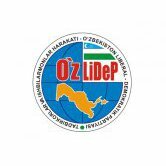 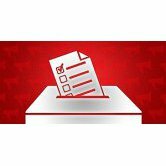 29.10.2016 | The Central Election Commission of the Republic of Uzbekistan convened for a meeting on October 28 to discuss registration of candidates for the post of the country’s President.